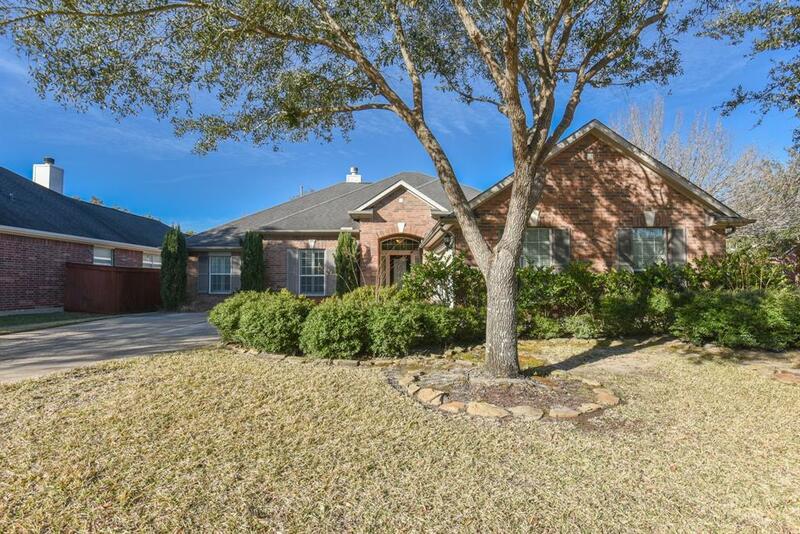 Situated at the corner of a cul de sac lot, makes this home an ideal one story home to own. 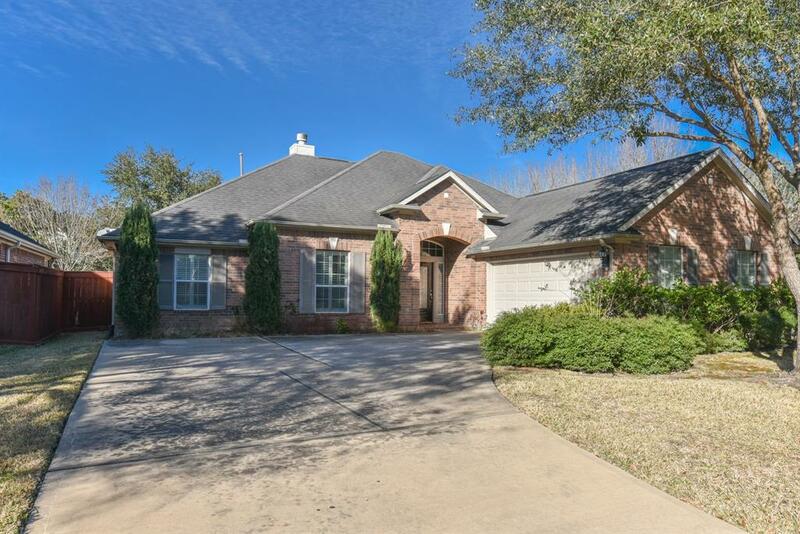 Located in the highly desirable neighborhood of Lakes on Eldridge North, this 3 bedroom /2 bathroom home has been very well maintained and tastefully updated. Large and versatile open concept design with high ceilings, split plan separating bedrooms from master bedroom, and a study and media areas. 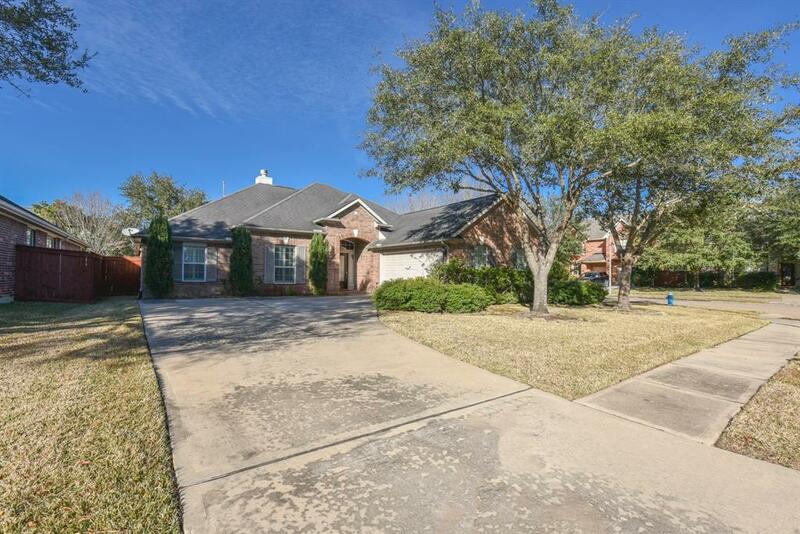 Features include wide plank hardwood floors, updated bathroom fixtures and extended pavers in covered patio. Freshly painted and ready for move in. Lakes on Eldridge North amenities include 24 man gated main entrance, 2 tennis courts, a clubhouse with a fitness center, sand volleyball court, and a junior Olympic size pool and another pool area with a kiddie pool. 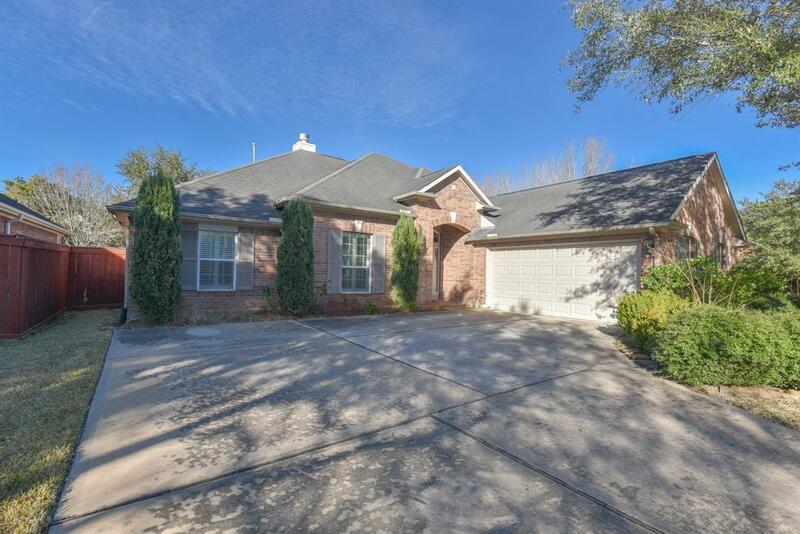 Close to major streets including Beltway 8, Clay Rd, Hwy 6, I-10, and US 290.